Google's recent diversification into hardware has led to some superb new devices, such as the Nexus 7 tablet - but even the smartest hardware isn't indestructible. 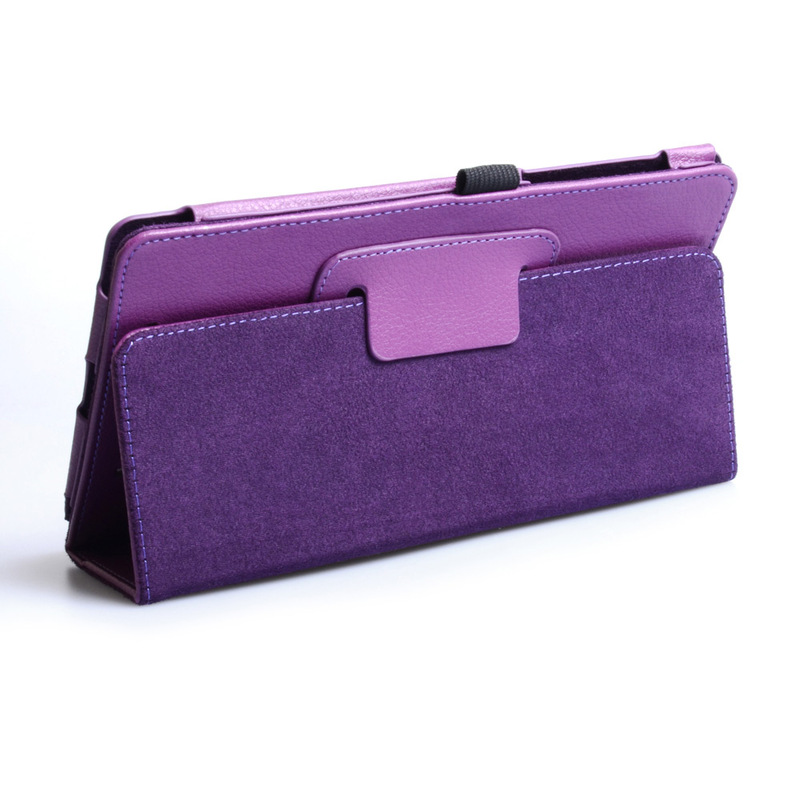 Protect your brand new tablet with a Google Nexus 7 Leather Stand Case Purple! 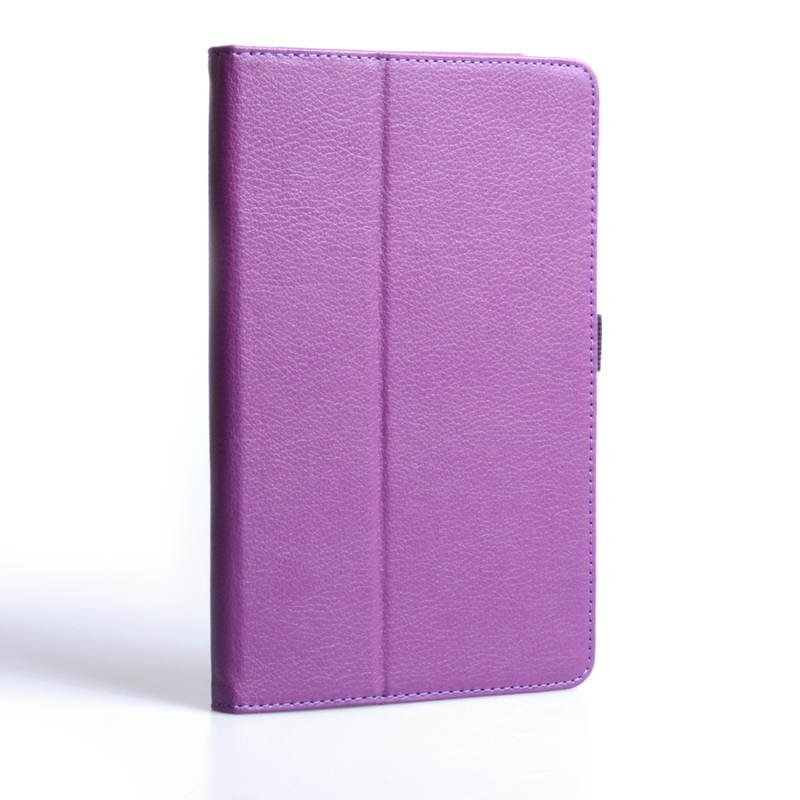 Made of high-quality synthetic leather, the Google Nexus 7 Leather Stand Case Purple is an ultra-thin protective portfolio, featuring a sturdy stand which enables you to browse your Nexus 7 without the spectre of tired arms rearing its ugly head. 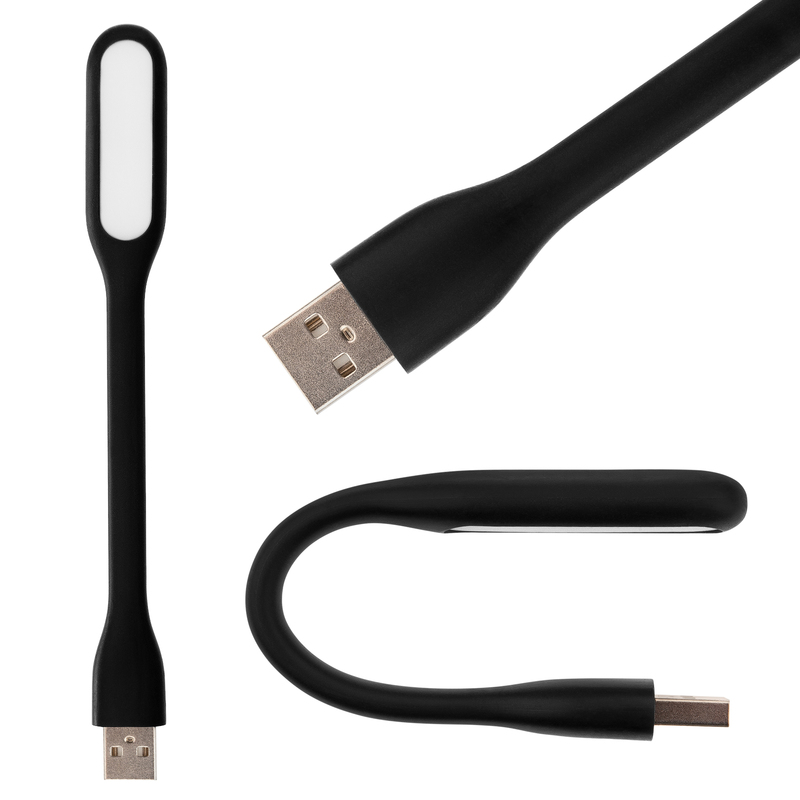 But don't be fooled by its slim profile: it also provides a hardy layer of durability, which banishes the equally irritating spectre of casing chips or screen cracks. 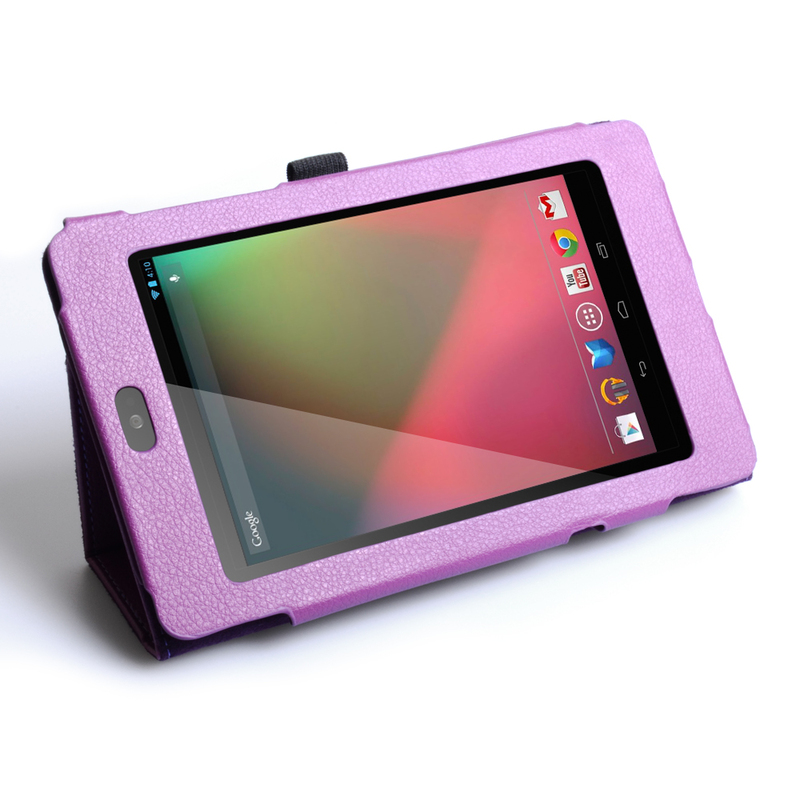 Precision engineered for your convenience, the Google Nexus 7 Leather Stand Case Purple has handy cut-outs around its sockets and jacks, enabling you to utilize all the features of your new tablet without being forced to compromise on protection by removing it. 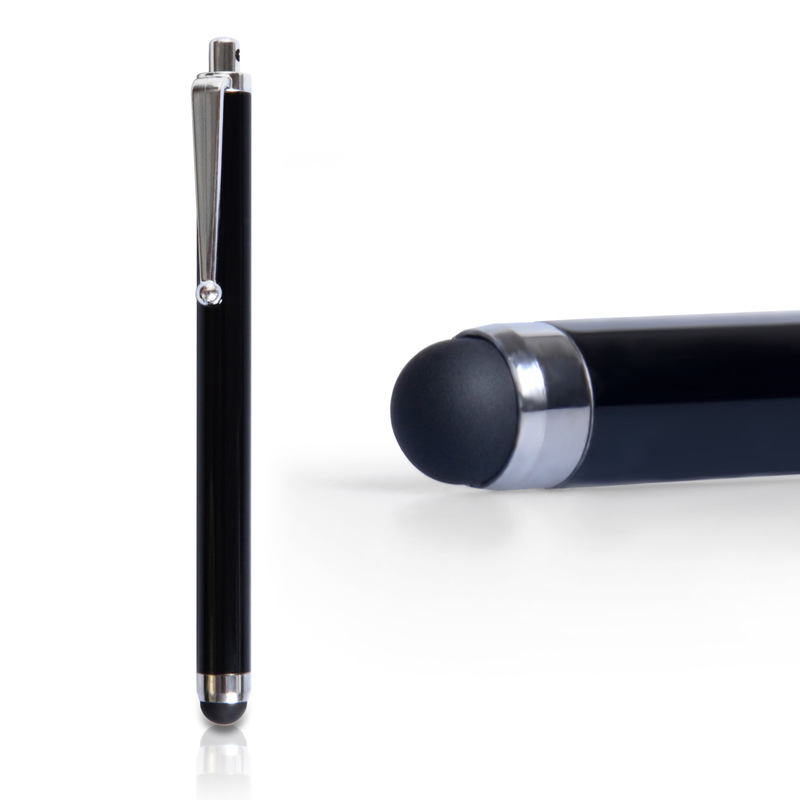 In addition, the movable profile of the stand ensures you can type on the touchscreen keyboard comfortably in any position. So what are you waiting for? 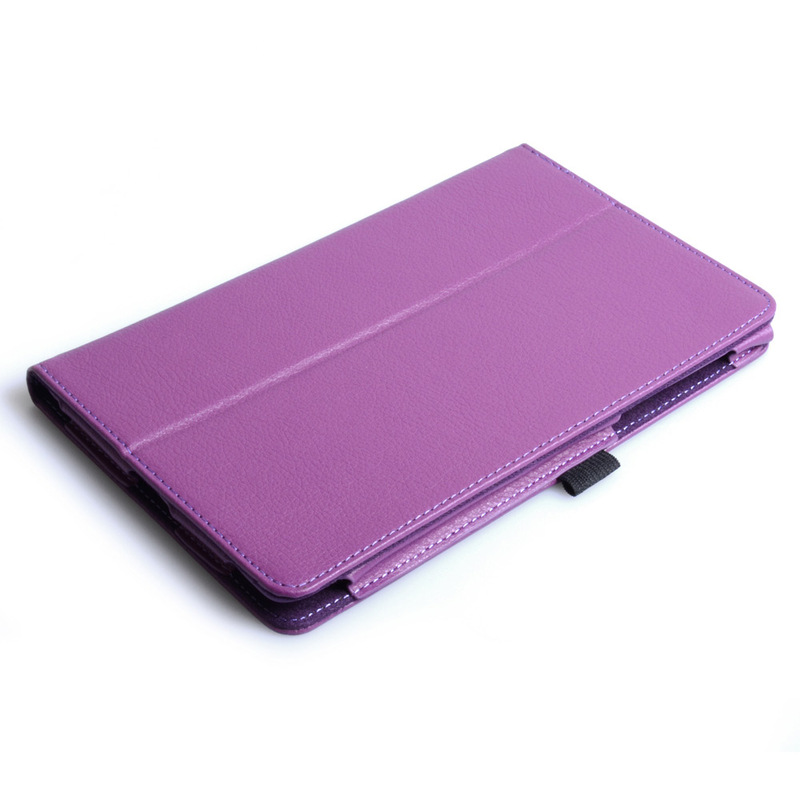 Opt for the Google Nexus 7 Leather Stand Case Purple today! My item arrived the next day, the quality is 10/10, looks brilliant and without a doubt serves its purpose.